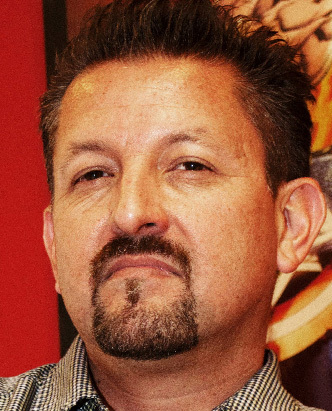 Eduardo López "Lalo" Alcaraz (born 1964) is a Mexican-American cartoonist and comic book artist and writer. He illustrated and wrote the comic story ¡Bart Speaks Spanish!. Comic story – ¡Bart Speaks Spanish! Modified on February 1, 2018, at 09:00.